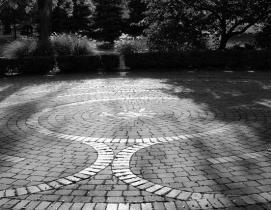 One really interesting place to meditate upon this peaceful gratitude is The Labyrinth in Clifton Springs. This ancient symbol of wholeness has become a popular walking path at hospitals, colleges, churches and other community gathering places. This particular labyrinth has been part of the calming landscape surrounding the Clifton Springs Hospital and Clinic (which include The Springs Integrative Medicine Center & Spa) since 2004, designed by Beatrice Barnett. 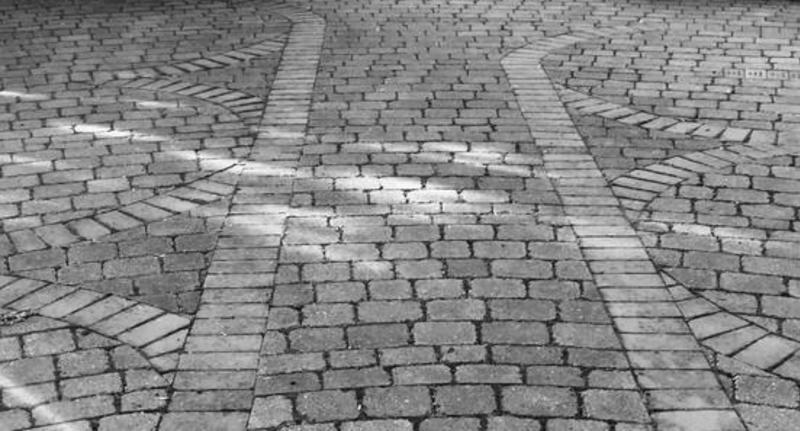 It draws hospital patients and staff, village residents, tourists and labyrinth lovers like myself who love mediation that is moving both mentally and physically, says Gail Conners, who oversees the labyrinth, along with her husband, Jim. Gail explains that Barnett’s design is a little different than some other labyrinths as it is flat. 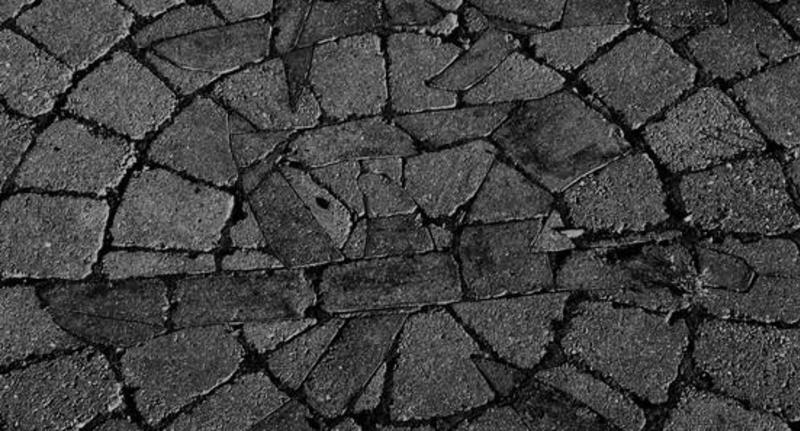 The path is not divided by shrubbery or some other build-up so that it can be navigated by foot, walker and wheelchair. Another unique feature is its “cheater door,” a straight path that lets you exit the center of the labyrinth without having to reloop around the circle. “If you want to walk half of it and get tired, you can ‘legally’ walk out,” she says, laughing. Most labyrinths are meant to symbolize peace, but here, the center of the labyrinth cradles the Chinese symbol for courage. “When you are ill, it takes courage to hang in there, to deal with and face illness,” says Gail, who happens to be the hospital chaplain. Jim, who happens to be the village historian, walks it regularly. In fact, walking the labyrinth has been an important part of his recovery from a stroke three years ago. He wrote a couple of brochures about it that you can find with other visitor information in Clifton Springs. But recovering from illness is not the only good reason to take time out for labyrinth walking. Gail walks it on occasion simply as a way to relax and recharge. Last year, she organized several labyrinth walks when the moon was full as a way to invite community members, visitors and others to kindle or renew their awareness and appreciation of this unique village hallmark. One woman saw the sign advertising the free walk, called some out-of-state girlfriends, and they made a weekend of taking part in the community labyrinth walk, going out to dinner and enjoying a spontaneous reunion, Gail says. 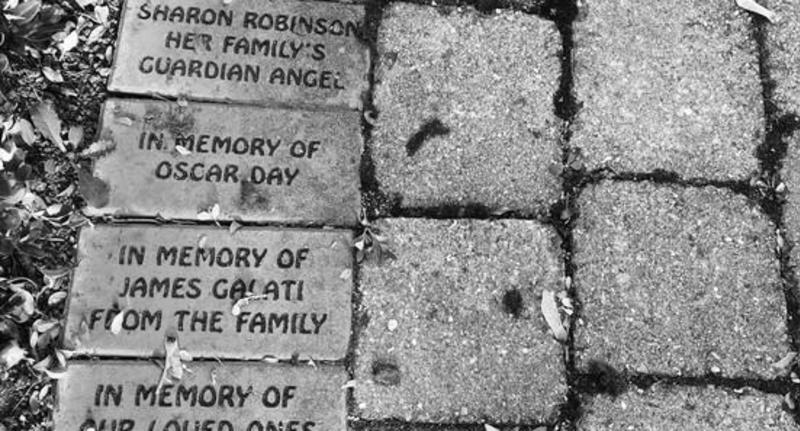 Gail hopes to make time for community labyrinth walks again in 2016. 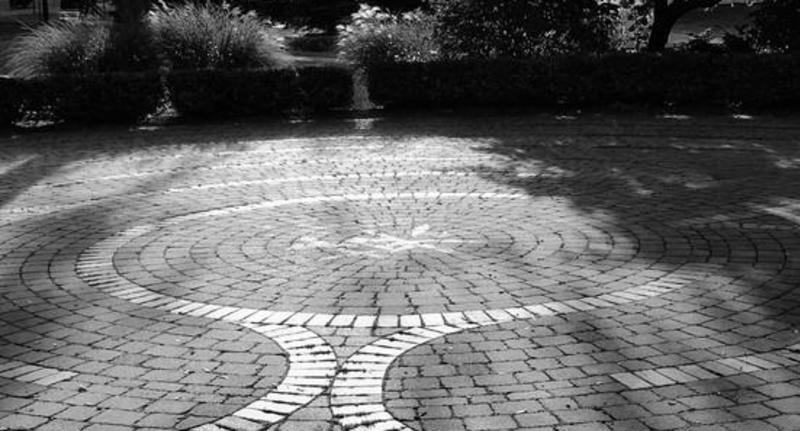 In the meantime, anyone is invited to walk the labyrinth in Clifton Springs, which is located on the east side of the Sulphur Brook and the Foster Cottage Museum on East Main Street. It is open to the public until the snow falls.